The introduction of oral disease modifying therapies has transformed the treatment landscape for patients with multiple sclerosis (MS). Fingolimod (Gilenya®, Novartis, Basel, Switzerland), the first oral therapy to be approved, has demonstrated clinical efficacy as a result of modulation of subtype 1 sphingosine-1-phosphate (S1P1) receptors. This leads to retention of lymphocytes in the lymph nodes, preventing their entry into the central nervous system. However, fingolimod can cause adverse effects as a result of its interaction with other S1P receptor subtypes, which are expressed in numerous tissues, including cardiac myocytes. More selective S1P receptor agents are currently in phase II and III clinical development. Siponimod, ozanimod, ponesimod and amiselimod have demonstrated efficacy with improved safety profiles compared with fingolimod. 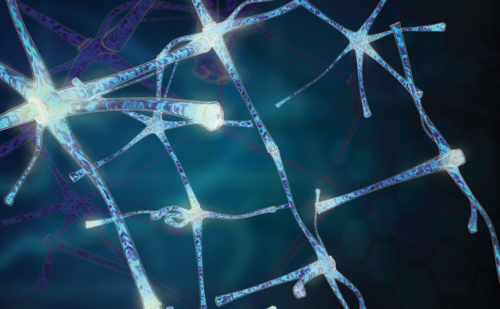 While more long-term data are needed, these selective S1P receptor modulators appear to be promising options for the treatment of MS and other disorders associated with autoimmunity and inflammation. Patrick Vermersch has received honoraria and consulting fees from Biogen, Sanofi-Genzyme, Novartis, Teva, Merck, Roche, Servier, Celgene, Medday and Almirall. He has also received research support from Biogen, Novartis, Sanofi-Genzyme, Roche and Merck. The named author meets the criteria of the International Committee of Medical Journal Editors for authorship of this manuscript, takes responsibility for the integrity of the work as a whole and has given final approval for the version to be published. Another drawback of current DMTs is that, to date, most have shown limited efficacy against secondary progressive MS (SPMS),6 although ocrelizumab has been approved for progressive MS after showing activity in patients with primary progressive MS.7 A new class of oral targeted therapies for MS has the potential to overcome these limitations. 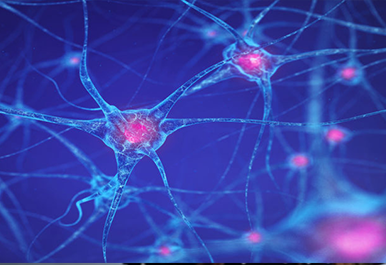 This review aims to discuss the clinical development of sphingosine-1-phosphate (S1P) receptor modulators for the treatment of patients with relapsing forms of MS (RMS) or SPMS. Fingolimod (Gilenya®, Novartis, Basel, Switzerland) is a lipophilic sphingosine-like agent that is phosphorylated by SphK1/2 to become fingolimod-P, an S1P analogue. Fingolimod-P binds to the S1P1 receptor and is internalised in the same way as S1P, but the receptor is then degraded, preventing cell surface signalling.8 Fingolimod is an agonist of four S1P receptor subtypes (S1P1, S1P3, S1P4 and S1P5)14 and induces immunosuppression through inhibition of recirculation of naïve T-cells and the release of antigen-activated T-cells from the draining lymph nodes to lymph and to the blood compartment.15 It crosses the blood-brain barrier and may have direct CNS effects, distinguishing it from immunologically targeted MS therapies, although this has not been demonstrated in humans.13 Fingolimod has also been found to attenuate neuroinflammation in rats by regulating the activation and neuroprotective effects of microglia, mainly via S1P1.16,17 Fingolimod also has direct CNS effects via suppression of pathogenic astrocyte activation.18 While the therapeutic action of fingolimod is largely a result of its binding to S1P1, its modulation of S1P3, S1P4 and S1P5 has been associated with AEs. Ponesimod (Actelion, Basel, Switzerland) is an orally active selective S1P1 and S1P5 modulator that is eliminated within 1 week after discontinuation and its pharmacological effects are rapidly reversible.39 Ponesimod activates S1P1– and S1P5-mediated signal transduction with high potency and selectivity.37 The quicker elimination of ponesimod may be an advantage in managing serious or opportunistic infections and may also help to prevent complications in case of AEs such as macular oedema, pulmonary function changes and liver enzyme elevations. In a small study (n=16) in healthy subjects, ponesimod treatment led to a marked reduction in overall T- and B-cells, with a dramatic reduction in the number of CD4+ cells, whereas CD8+ and natural killer (NK) cells were less affected.41 A phase III study is currently ongoing to investigate the efficacy and safety of ponesimod in 1,100 patients with RMS (NCT02425644). The primary objective of the trial is to assess whether ponesimod is superior to teriflunomide in reducing the ARR over 108 weeks. This study will be the first to compare the efficacy and safety of two oral treatments in RMS patients. 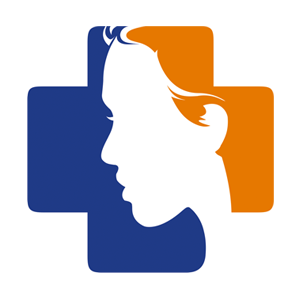 Another ongoing phase III study, the Clinical Study to Compare the Efficacy and Safety of Ponesimod to Placebo in Subjects With Active Relapsing Multiple Sclerosis Who Are Treated With Dimethyl Fumarate (Tecfidera®) (POINT) is evaluating ponesimod as add-on therapy with dimethylfumarate (DMF) in patients in patients who have received DMF for at least 6 months prior to commencing the study (NCT02907177). 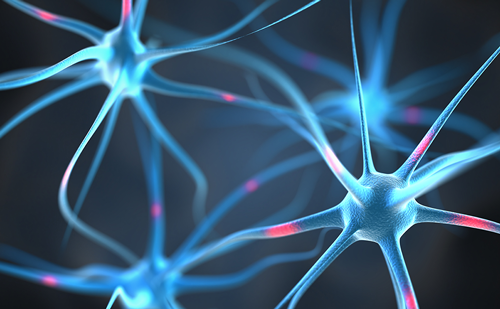 Two recent phase III studies have evaluated two doses of oral ozanimod compared with IFN β-1a in people with relapsing-remitting MS (RRMS). The RADIANCE Part B study compared two doses (1.0 mg and 0.5 mg) of oral ozanimod with IFN β-1a in 1,313 patients with RMS. Two-year findings showed significant reduction in ARR for ozanimod 1.0 mg (ARR=0.17, p<0.0001) and 0.5 mg (ARR=0.22, p=0.0168) compared with IFN β-1a (ARR=0.28).44 There was also a significant reduction in new or enlarging T2 lesions for ozanimod 1.0 mg (42%, p<0.0001) and 0.5 mg (35%, p=0.0001) compared with IFN β-1a, as well as a significant reduction in Gd+ MRI lesions for ozanimod 1.0 mg (53%, p=0.0006) and ozanimod 0.5 mg (47%, p=0.0030) compared with IFN β-1a. A total of 75% of patients taking ozanimod 1.0 mg, 74% taking ozanimod 0.5 mg and 83% taking IFN β-1a reported TEAEs. The majority were mild; the most common AEs across all treatment groups were nasopharyngitis, headache, increased ALT, influenza-like illness, hypertension, increased gamma-glutamyl transferase, pharyngitis and urinary tract infection. Incidences of ALT increase were low, transient and generally resolved without study drug discontinuation. The overall incidence of serious AEs was low and similar across treatment arms. Discontinuation of study drug due to AEs occurred in 3.0% of the ozanimod 1.0 mg group, 3.2 % for ozanimod 0.5 mg and 4.1 % for IFN β-1a. No second degree or higher AVBs were observed. Serious cardiac AEs occurred in 0.0% for ozanimod 1.0 mg, 0.7% for ozanimod 0.5 mg and 0.5% for IFN β-1a groups. Infection rates were similar across treatment arms; serious infection rates were low and similar across treatment arms, with no serious opportunistic infections. Recently, positive results were announced from the phase III Study of RPC1063 in Relapsing MS (SUNBEAM, n=1,346).45 Both ozanimod 0.5 and 1.0 mg treatment groups demonstrated statistically significant reductions compared with IFN β-1a in ARR. The number of new or enlarging T2 lesions and the adjusted mean number of Gd+ at month 12 demonstrated a significant reduction for both ozanimod groups compared with IFN β-1a. The rate of discontinuation due to AEs was also low and similar across treatment groups. No first dose, clinically relevant cases of bradycardia and no AVB of second degree or higher were reported. Although successful in phase II clinical trials, clinical development of the S1P1 modulator ceralifimod (Merck KGaA, Darmstadt, Germany)50 was halted after the premature discontinuation of a phase III study. Clinical development of CS-077751 and GSK2018682 for MS reached phase I stage but appears to have been discontinued since.52 Possible reasons are competition from emerging therapies. The discovery of the ability of S1P receptors and their modulators to block immune cell trafficking led to the regulatory approval of fingolimod, the first orally active drug treating RMS. This has stimulated research into more selective S1P receptors, which have improved pharmacodynamics and are less likely to cause off-target AEs than fingolimod. These include selective S1P1 modulator (ponesimod) and dual agonists on S1P1 and S1P5 (siponimod, ozanimod, amiselimod). Selective S1P receptor agonists offer a convenient alternative to other MS drugs that are associated with broad immune suppression, as well as the potential for benefit in a number of autoimmune and inflammatory conditions such as psoriasis, Crohn’s disease, ulcerative colitis, polymyositis, dermatomyositis, liver failure, renal failure, acute stroke and transplant rejection.53 While long-term safety data of selective S1P receptor agonists are needed, the growing body of such data on the efficacy and safety of fingolimod is reassuring. It is likely that, in the near future, more S1P receptor modulators will be approved for the treatment of MS and other disorders associated with autoimmunity and inflammation. Torkildsen O, Myhr KM, Bo L. Disease-modifying treatments for multiple sclerosis - a review of approved medications. Eur J Neurol. 2016;23 Suppl 1:18–27. Cox D, Stone J. Managing self-injection difficulties in patients with relapsing-remitting multiple sclerosis. J Neurosci Nurs. 2006;38:167–71. Samuel L, Lowenstein EJ. Recurrent injection site reactions from interferon beta 1-b. J Drugs Dermatol. 2006;5:366–7. Hemmer B, Hartung HP. Toward the development of rational therapies in multiple sclerosis: what is on the horizon? Ann Neurol. 2007;62:314–26. Nath A, Berger JR. Complications of immunosuppressive/immunomodulatory therapy in neurological diseases. Curr Treat Options Neurol. 2012;14:241–55. Tur C, Montalban X. Progressive MS trials: lessons learned. Mult Scler. 2017;23:1583–92. Subei AM, Cohen JA. 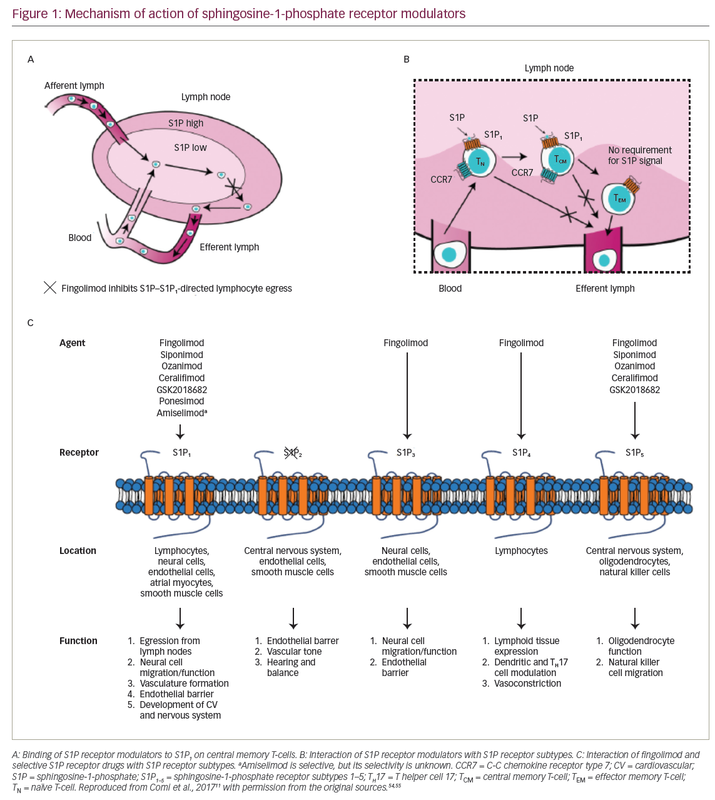 Sphingosine 1-phosphate receptor modulators in multiple sclerosis. CNS Drugs. 2015;29:565–75. Groves A, Kihara Y, Chun J. Fingolimod: direct CNS effects of sphingosine 1-phosphate (S1P) receptor modulation and implications in multiple sclerosis therapy. J Neurol Sci. 2013;328:9–18. Mandala S, Hajdu R, Bergstrom J, et al. Alteration of lymphocyte trafficking by sphingosine-1-phosphate receptor agonists. Science. 2002;296:346–9. Comi G, Hartung HP, Bakshi R, et al. Benefit-risk profile of sphingosine-1-phosphate receptor modulators in relapsing and secondary progressive multiple sclerosis. Drugs. 2017;77:1755–68. Adachi K, Chiba K. FTY720 story. Its discovery and the following accelerated development of sphingosine 1-phosphate receptor agonists as immunomodulators based on reverse pharmacology. Perspect Medicin Chem. 2007;1:11–23. Chun J, Hartung HP. Mechanism of action of oral fingolimod (FTY720) in multiple sclerosis. Clin Neuropharmacol. 2010;33:91–101. Brinkmann V, Davis MD, Heise CE, et al. The immune modulator FTY720 targets sphingosine 1-phosphate receptors. J Biol Chem. 2002;277:21453–7. Xie JH, Nomura N, Koprak SL, et al. Sphingosine-1-phosphate receptor agonism impairs the efficiency of the local immune response by altering trafficking of naive and antigen-activated CD4+ T cells. J Immunol. 2003;170:3662–70. Jackson SJ, Giovannoni G, Baker D. Fingolimod modulates microglial activation to augment markers of remyelination. Noda H, Takeuchi H, Mizuno T, et al. Fingolimod phosphate promotes the neuroprotective effects of microglia. Choi JW, Gardell SE, Herr DR, et al. FTY720 (fingolimod) efficacy in an animal model of multiple sclerosis requires astrocyte sphingosine 1-phosphate receptor 1 (S1P1) modulation. Proc Natl Acad Sci U S A. 2011;108:751–6. Kappos L, Radue EW, O’Connor P, et al. A placebo-controlled trial of oral fingolimod in relapsing multiple sclerosis. N Engl J Med. 2010;362:387–401. Calabresi PA, Radue EW, Goodin D, et al. Safety and efficacy of fingolimod in patients with relapsing-remitting multiple sclerosis (FREEDOMS II): a double-blind, randomised, placebo-controlled, phase 3 trial. Lancet Neurol. 2014;13:545–56. Cohen JA, Barkhof F, Comi G, et al. Oral fingolimod or intramuscular interferon for relapsing multiple sclerosis. N Engl J Med. 2010;362:402–15. US Food and Drug Administration (FDA). Approval letter: Gilenya (fingolimod). Available at: www.accessdata.fda.gov/drugsatfda_docs/nda/2010/022527Orig1s000ltr.pdf (accessed 9 November 2017). Agashivala N, Wu N, Abouzaid S, et al. 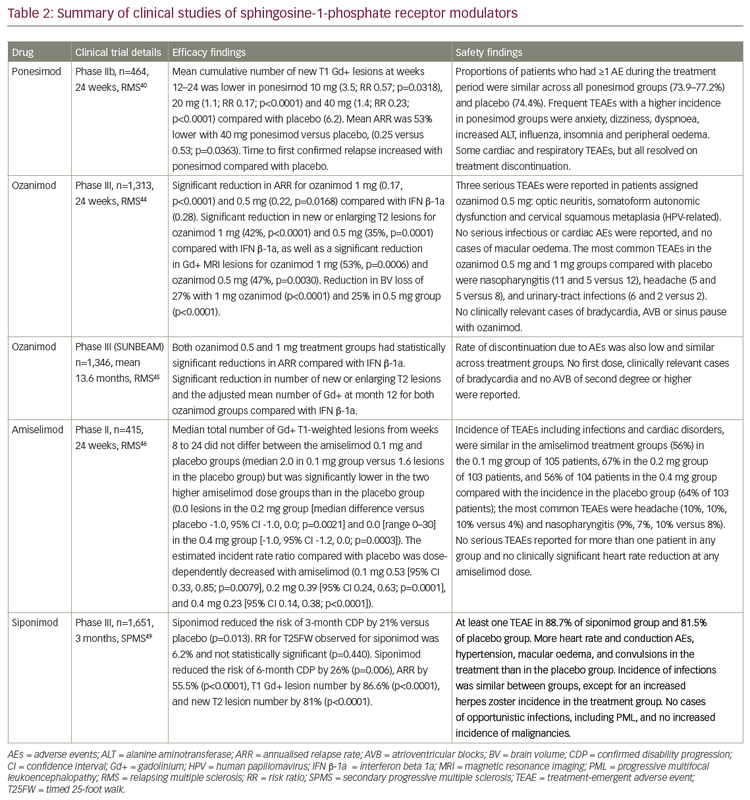 Compliance to fingolimod and other disease modifying treatments in multiple sclerosis patients, a retrospective cohort study. BMC Neurol. 2013;13:138. Bergvall N, Petrilla AA, Karkare SU, et al. Persistence with and adherence to fingolimod compared with other disease-modifying therapies for the treatment of multiple sclerosis: a retrospective US claims database analysis. J Med Econ. 2014;17:696–707. Chitnis T, Arnold DL, Banwell B, et al. PARADIGMS: a randomised double-blind study of fingolimod versus interferon beta-1a in paediatric multiple sclerosis. Presented at: MS Paris 2017, 7th Joint ECTRIMS-ACTRIMS meeting, 28 October 2017, Paris, France. Abstr. #276. Novartis. 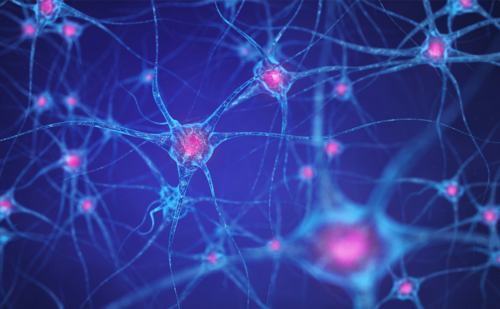 Novartis landmark Phase III trial shows fingolimod significantly reduces relapses in children and adolescents with MS. Available at: www.novartis.com/news/media-releases/novartis-landmark-phase-iii-trial-shows-fingolimod-significantly-reduces (accessed 29 January 2018). Comi G, Patti F, Rocca MA, et al. Efficacy of fingolimod and interferon beta-1b on cognitive, MRI, and clinical outcomes in relapsing-remitting multiple sclerosis: an 18-month, open-label, rater-blinded, randomised, multicentre study (the GOLDEN study). J Neurol. 2017;264:2436–49. Lublin F, Miller DH, Freedman MS, et al. Oral fingolimod in primary progressive multiple sclerosis (INFORMS): a phase 3, randomised, double-blind, placebo-controlled trial. Lancet. 2016;387:1075–84. Willis MA, Cohen JA. Fingolimod therapy for multiple sclerosis. Semin Neurol. 2013;33:37–44. Camm J, Hla T, Bakshi R, et al. Cardiac and vascular effects of fingolimod: mechanistic basis and clinical implications. US Food and Drug Administration (FDA). FDA Drug Safety Communication: FDA warns about cases of rare brain infection with MS drug Gilenya (fingolimod) in two patients with no prior exposure to immunosuppressant drugs. Available at: www.fda.gov/downloads/Drugs/DrugSafety/UCM457120.pdf (accessed 28 March 2018). European Medicines Agency (EMA). Gilenya. Summary of product characteristics. Available at: www.ema.europa.eu/docs/en_GB/document_library/EPAR_-_Product_Information/human/002202/WC500104528.pdf (accessed 13 December 2017). Yoshii F, Moriya Y, Ohnuki T, et al. 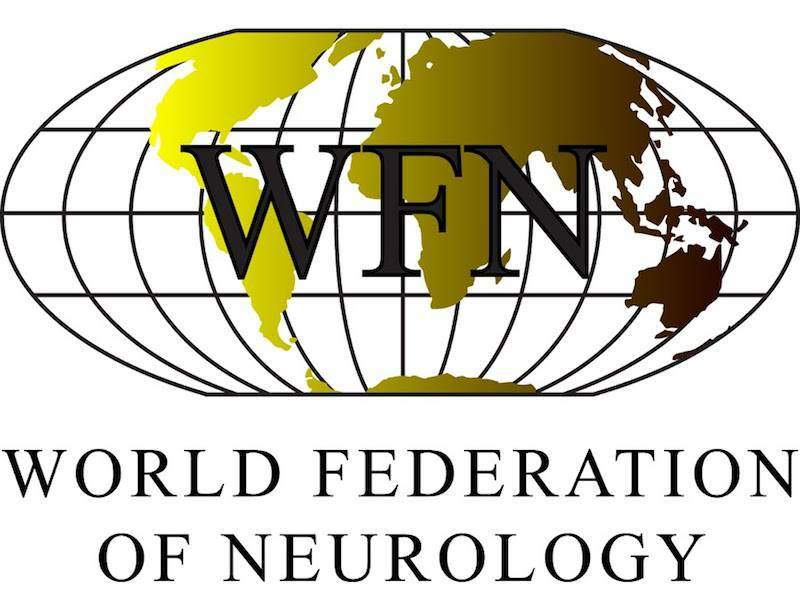 Neurological safety of fingolimod: an updated review. Clin Exp Neuroimmunol. 2017;8:233–43. Kappos L, O’Connor P, Radue EW, et al. Long-term effects of fingolimod in multiple sclerosis: the randomized FREEDOMS extension trial. Neurology. 2015;84:1582–91. Johnson TA, Shames I, Keezer M, et al. Reconstitution of circulating lymphocyte counts in FTY720-treated MS patients. Clin Immunol. 2010;137:15–20. Gonzalez-Cabrera PJ, Cahalan SM, Nguyen N, et al. S1P(1) receptor modulation with cyclical recovery from lymphopenia ameliorates mouse model of multiple sclerosis. Mol Pharmacol. 2012;81:166–74. Piali L, Froidevaux S, Hess P, et al. The selective sphingosine 1-phosphate receptor 1 agonist ponesimod protects against lymphocyte-mediated tissue inflammation. J Pharmacol Exp Ther. 2011;337:547–56. Scott FL, Clemons B, Brooks J, et al. Ozanimod (RPC1063) is a potent sphingosine-1-phosphate receptor-1 (S1P1) and receptor-5 (S1P5) agonist with autoimmune disease-modifying activity. Br J Pharmacol. 2016;173:1778–92. Brossard P, Derendorf H, Xu J, et al. Pharmacokinetics and pharmacodynamics of ponesimod, a selective S1P1 receptor modulator, in the first-in-human study. Br J Clin Pharmacol. 2013;76:888–96. Olsson T, Boster A, Fernandez O, et al. Oral ponesimod in relapsing-remitting multiple sclerosis: a randomised phase II trial. J Neurol Neurosurg Psychiatry. 2014;85:1198–208. Jurcevic S, Juif PE, Hamid C, et al. Effects of multiple-dose ponesimod, a selective S1P1 receptor modulator, on lymphocyte subsets in healthy humans. Drug Des Devel Ther. 2017;11:123–31. Tran JQ, Hartung JP, Peach RJ, et al. Results from the first-in-human study with ozanimod, a novel, selective sphingosine-1-phosphate receptor modulator. J Clin Pharmacol. 2017;57:988–96. Cohen JA, Arnold DL, Comi G, et al. Safety and efficacy of the selective sphingosine 1-phosphate receptor modulator ozanimod in relapsing multiple sclerosis (RADIANCE): a randomised, placebo-controlled, phase 2 trial. Lancet Neurol. 2016;15:373–81. Cohen JA, Comi G, Selmaj K, et al. Ozanimod vs interferon β-1a: clinical and MRI results of RADIANCE part B - a 2-year phase 3 trial in relapsing multiple sclerosis. Presented at MS Paris 2017, 7th Joint ECTRIMS-ACTRIMS Meeting, 25–8 October 2017, Paris, France. Abstr. #A-858-0000-02736. Comi G, Kappos L, Selmaj KW, et al. 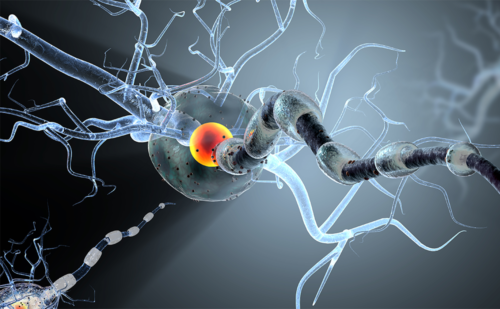 Ozanimod demonstrates efficacy and safety in a phase 3 trial of relapsing multiple sclerosis (SUNBEAM). Presented at MS Paris2017, 7th Joint ECTRIMS-ACTRIMS Meeting, 25–8 October 2017, Paris, France. Abstr. #A-858-0029-00786. Kappos L, Arnold DL, Bar-Or A, et al. Safety and efficacy of amiselimod in relapsing multiple sclerosis (MOMENTUM): a randomised, double-blind, placebo-controlled phase 2 trial. Lancet Neurol. 2016;15:1148–59. Sugahara K, Maeda Y, Shimano K, et al. Amiselimod, a novel sphingosine 1-phosphate receptor-1 modulator, has potent therapeutic efficacy for autoimmune diseases, with low bradycardia risk. Br J Pharmacol. 2017;174:15–27. Gergely P, Nuesslein-Hildesheim B, Guerini D, et al. The selective sphingosine 1-phosphate receptor modulator BAF312 redirects lymphocyte distribution and has species-specific effects on heart rate. Br J Pharmacol. 2012;167:1035–47. Kappos L, Bar-Or A, Cree B, et al. Efficacy of siponimod in secondary progressive multiple sclerosis: results of the phase 3 study (CT.002). Neurology. 2017;88(16 Supplement). Grogan K, Merck KGaA gives up on MS drug ceralifimod, 2014. Available at: www.pharmatimes.com/news/merck_kgaa_gives_up_on_ms_drug_ceralifimod_1002072 (accessed 9 October 2017). Nishi T, Miyazaki S, Takemoto T, et al. Discovery of CS-0777: a potent, selective, and orally active S1P1 agonist. ACS Med Chem Lett. 2011;2:368–72. Xu J, Gray F, Henderson A, et al. Safety, pharmacokinetics, pharmacodynamics, and bioavailability of GSK2018682, a sphingosine-1-phosphate receptor modulator, in healthy volunteers. Clin Pharmacol Drug Dev. 2014;3:170–8. Park SJ, Im DS, Sphingosine 1-phosphate receptor modulators and drug discovery. Biomol Ther (Seoul). 2017;25:80–90. 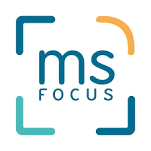 Jeffery DR, Rammohan KW, Hawker K, Fox E. Fingolimod: a review of its mode of action in the context of its efficacy and safety profile in relapsing forms of multiple sclerosis. Expert Rev Neurother. 2016;16:31–44.